After three consecutive school days of closures and delayed openings, Long Island was under threat of yet another snowstorm on Wednesday, February 10th, 2016. Fortunately, early predictions proved incorrect as the forecast changed overnight, and only a smattering of snow actually fell on the Island. 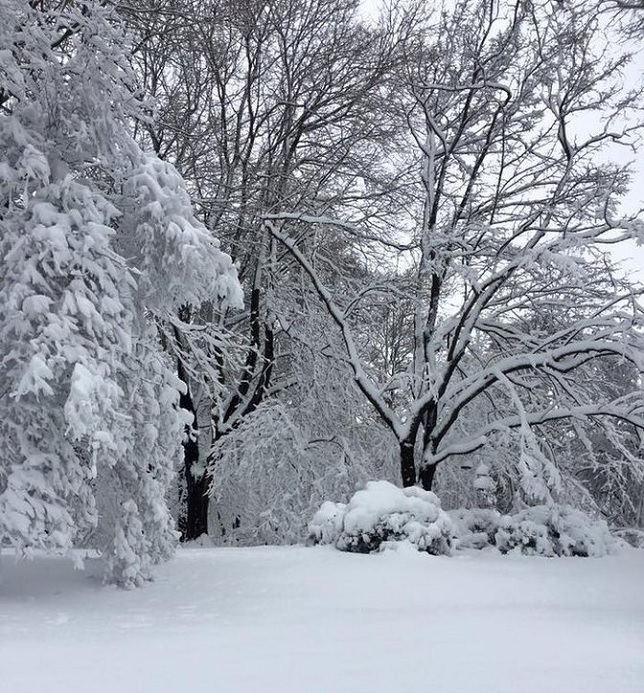 Several schools around LI decided to play it safe and announce closures early, however, choosing to shut down for the day when the prospect of another half-foot of snow still seemed possible. As schools reported to us on Wednesday, February 10th, 2016. Not an official state record.